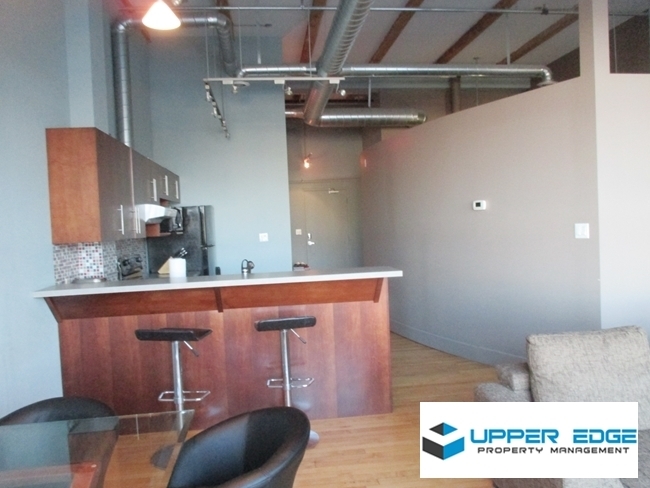 Gorgeous furnished executive condo in the Exchange! Located on Princess, right in the heart of the city, this unit features hardwood floors, stainless steel appliances and super high ceilings! Thriving area, with walking distance access to great restaurants, trendy shops and Bell MTS Centre! Perfect for the busy professional, such as a nurse or doctor working at Health Sciences Centre, or executives working downtown!